2012 was a fantastic year for football, and we had great experiences both on and off the pitch  especially regarding boots and equipment a lot of good things happened. Therefore, we would like to use this opportunity to look back at the year 2012 and some of the highlights in terms of good things the year brought us  one may also wonder if 2013 will be even more exciting? January brought us, as we have become accustomed to, a boot launch, as Adidas launched their AdiPURE 11pro. It is the fifth generation of the Germans modern classic boot, which was given a rather radical overhaul, compared to the previous generations, as the k-leather upper was replaced by a Taurus leather upper. The boot was also the first one to integrated the MiCoach chip in the AdiPURE series, which we have seen starts such as Lampard, Schweinsteiger (well, he wears the design at least...) and Barry wearing. 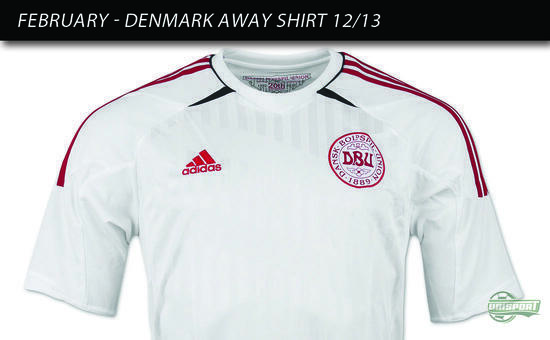 In February Adidas launched Denmarks new away shirt, which the Danish national team used for the EURO 2012. The shirt didn't get any big reception but we still see it as a very elegant shirt with its simplistic white/red style. 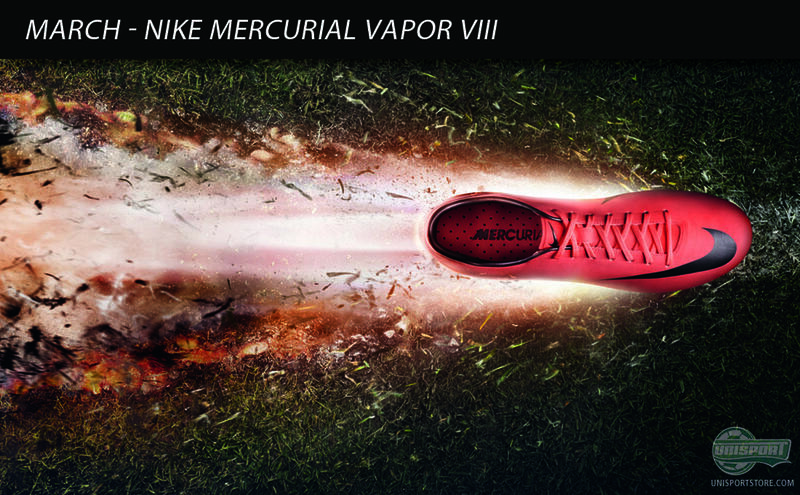 As we entered March, Nike really took over the scene as they introduced their eighth generation of the speed boot, Mercurial Vapor, to the world. Nike had made some radical changes to the boot, and the Vapor VIII meant going back to the 'real' Vapor virtues with a thin and supple upper, a sharp and fast stud configuration, as well as, the lowest weight for a Mercurial boot, ever. 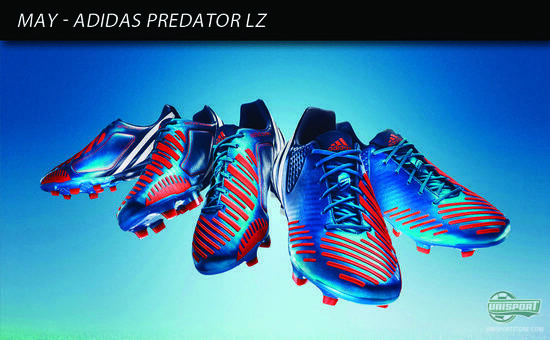 Another classic boot silo, that got a new generation, is Adidas' Predator series, now on it's 12th generation. Adidas made their way with their new Predator Lethal Zones, or just LZ. Rumour is that the boot's original name was D5, it is equipped with five lethal zones, which serve to improve the various areas of your game. Puma also wanted to join the scene in May, and launched an anticipated overhaul for their speed series  this meant a farewell to the Velocity series, which was replaced by the Puma evoSPEED series, and the introduction of a boot that both had low weight, good flexibility and a super nice fit. The boot became a big hit, and star players such as Falcao, Agüero, Gomez and Yaya Toure immediately jumped into the boot that came both in a synthetic and a leather version. 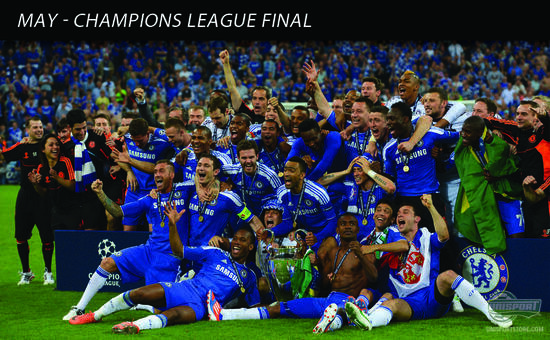 Towards the end of May this years Champions League final was played, as Bayern Munich hosted Chelsea, who had surprised everyone by beating a strong Barcelona team in the semi final. The game was very even, until Bayern went ahead with less than 10 minutes to go. Chelsea, although, had a strong weapon in Didier Drogba, who headed in the equaliser, as well as taking the decisive penalty successfully, after a miss by Bayern's Schweinsteiger  and then Chelsea won the Champions League for the first time ever. During many of the latest big tournaments it has been a tradition for the big brands to launch theme packs across their various boot silos, to create a unique and consistent among the players of the brand. 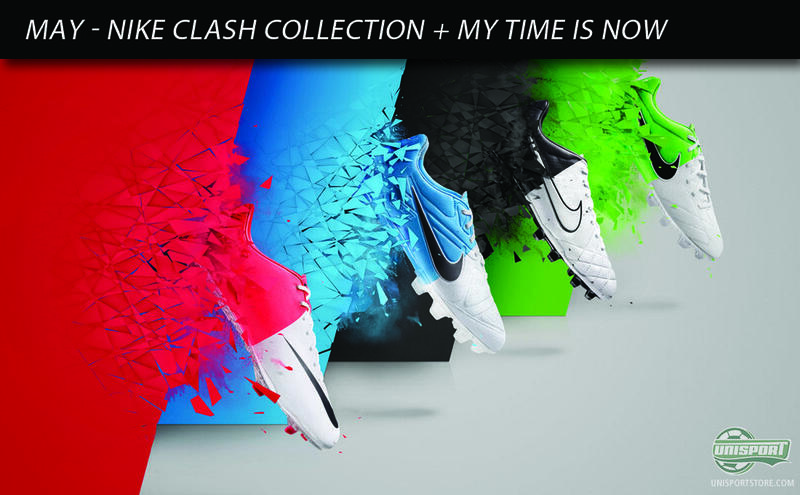 Nike did just this leading up to the EURO 2012, and with their Clash collection, recognised by the white forefoot and pastel-coloured heels, ensured that you could always spot a Nike Clash player on the pitch. In this connection, Nike also launched the My time is now advertisement, which focused on all of the upcoming young talents  and then they also put Ronaldo in a way too small shirt. 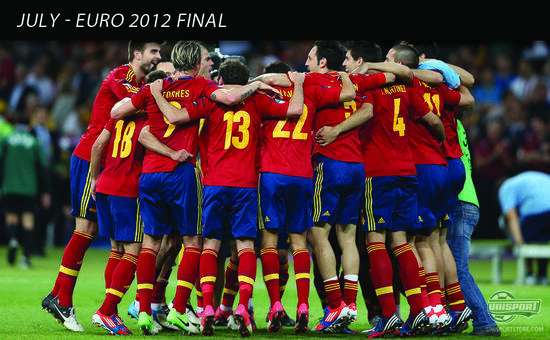 EURO 2012 was a huge success with lots a good football and a final where Italy and Spain clashed. The Spaniards proved to be too strong for the Italians, who were well beaten with an end result of 4-0. Fernando Torres also managed to hit the back of the net and hereby became the EURO 2012 top scorer with the rule of most assists. With the victory Spain made it clear to everyone that they are undisputedly the worlds absolute strongest national team these days. In July we we're in for a surprise  rumours had been that something special was to come, and Neymar had been training in some black secretive boots. 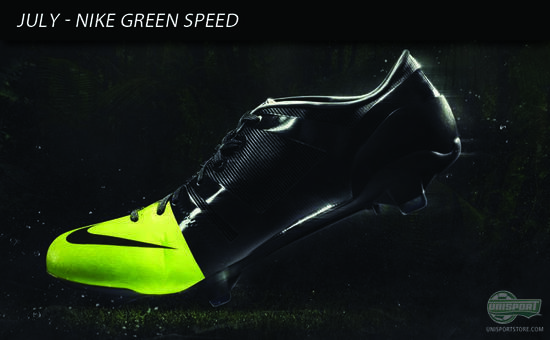 The hype was enormous and Nike launched their Nike GS; Green Speed with great attention. The boot weighs in at just 160g and is partly made from degradable, biological materials and partly recyclable materials. For example, the sole is made from beans. Neymar was given the exclusive right to the boot for the Olympics, and no more than 2012 pairs were made worldwide. 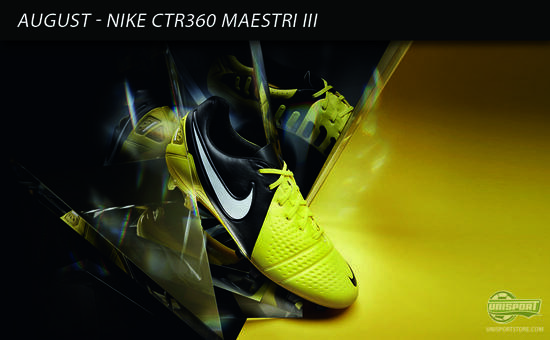 As we entered the eighth month of 2012 it was, once again, time for a silo update with a new generation  only this time it was a rather new silo, the CTR360 Maestri III from Nike. The boot targeting the midfield general had gotten itself a major update with a new upper made from KangaLite 2.0 and ACC technology incorporated  a technology that would later be incorporated into all Nike boots. Throughout the spring and summer of 2012 Nike ran their talent competition, The Chance, which was about finding undiscovered talent dribbling around on the European football pitches. 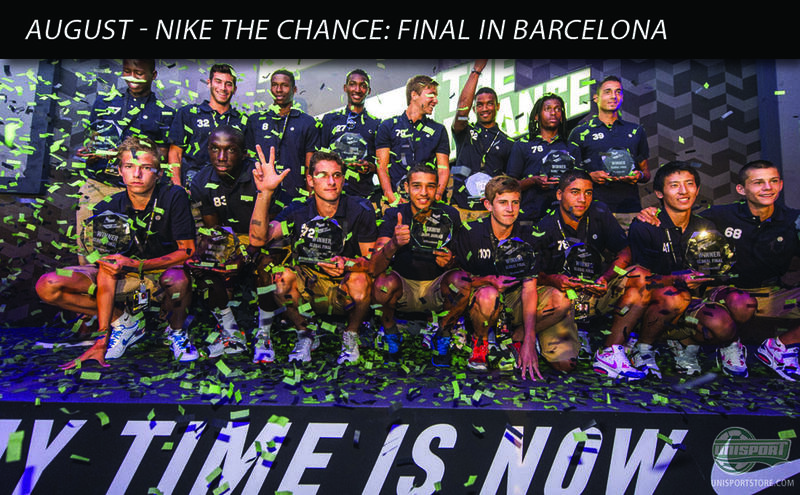 The finals were held in Amsterdam and Barcelona and the winners were found in August. The month before we were introduced to Nike's All Conditions Control (ACC) technology, which offers the same level of ball grip in dry weather, as you would have in wet weather conditions. This technology was now incorporated into all Nike boots, from the classic Legend IV to the speedy Vapor VIII, and Nike were ready to take on the autumn weather. When Puma, earlier during the year, dropped their v1 series, this also meant a farewell to the highly popular v1.11 SL, which was their shot at an ultra light football boot. 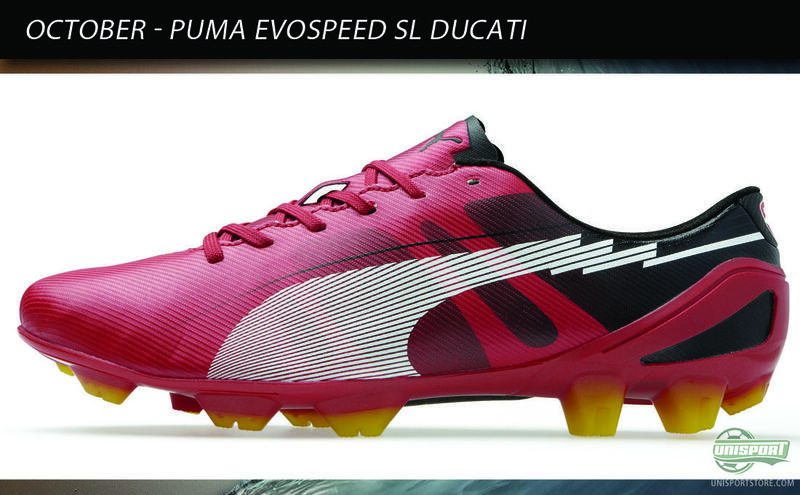 The lack of a SL model for their speed boot should not be for long, as they in October introduced the evoSPEED SL Ducati Edition, and with its impressively slender 152g most certainly keeps the SL tradition on track. 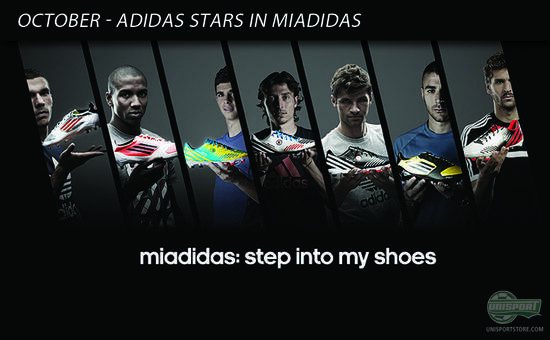 Also in October, Adidas launched their MiAdidas campaign, where a number of their big stars designed their own colourways with the Adidas MiAdidas tool. Hereby, Benzema, for example, got a golden Adizero, Oscar got a yellow and blue/green Predator LZ, while Ashley Young went for a red version of his Adizero; especially Benzema and Ashley Young were loyal to their boots, being spotted in them long after the campaign was over. Since the time of the Superfly II, Cristiano Ronaldo has been given his own colourway of Nike's top boot, and 2012 with the Vapor VIII was no exception. 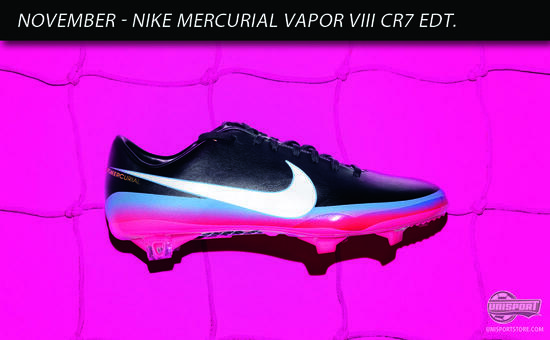 This time around Nike had chosen to move away from the more flamboyant design of the third CR7 edition with it's asymmetric design and over to an elegant boot with an oversized Nike-Swoosh, as well as, some fresh blue and pink colours  chosen to display Ronaldo's style as, well as, youthful and creative play on the pitch. The boot got a very positive reception, and was a big success over all. Nike were not ready to call it a year yet, and in November they followed up on the great success of the Green Speed from the summer, which was highly sought after. 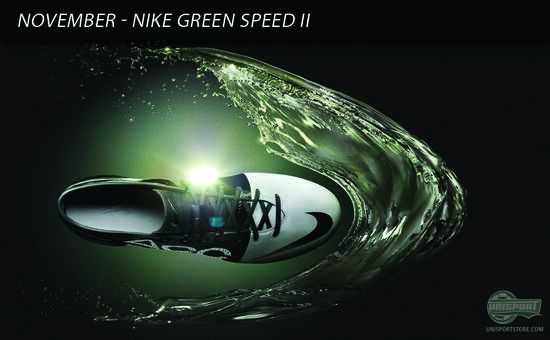 Therefore, Nike launched their GS2, which on the technical side was very similar to the first GS boot  just with the added ACC technology to the upper. Players such as Eden Hazard, Mario Götze, Raheem Sterling, Stephan El Sharaawy and Christian Eriksen were chosen to wear the boot. Theo Walcott was also supposed to be on the GS2 team, but it never really happened. 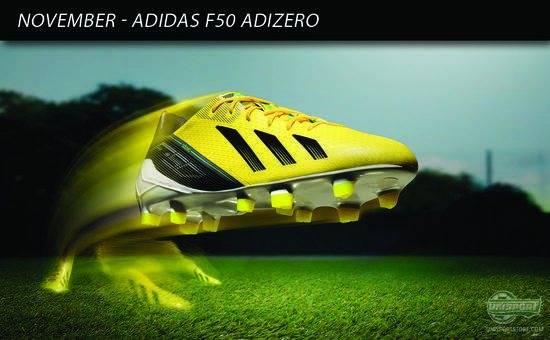 Adidas weren't gonna let Nike steal all of the spotlight, and launched their new speed boot in November  The forth generation of the F50 Adizero was a reality, and it came with a few major updates, especially regarding the SprintWeb construction. 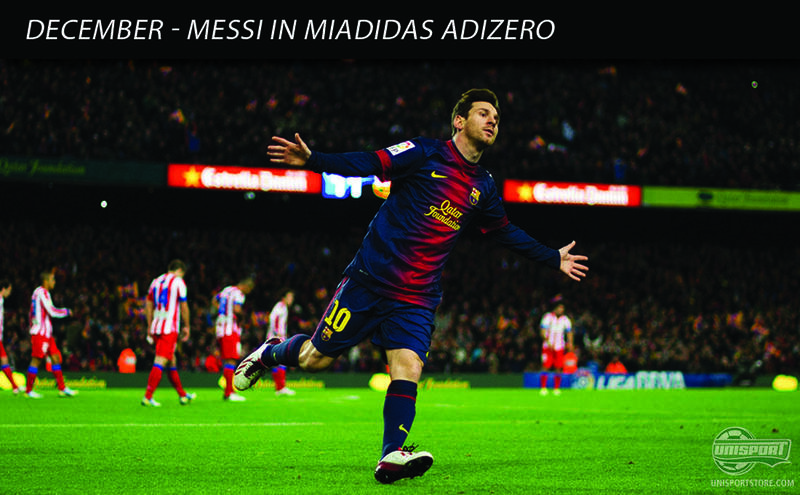 The boot was put straight onto the feet of Lionel Messi, and after a few weeks it was worn by the rest of the Adidas Adizero players. 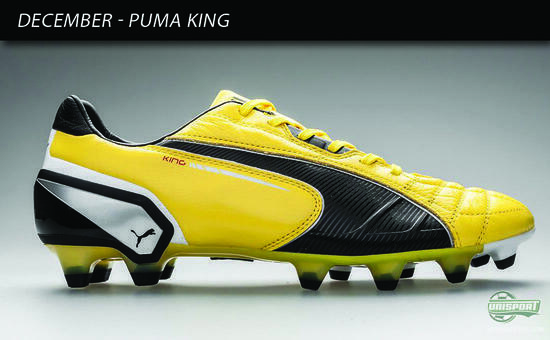 In December we got the third update of an old and classic boot silo, as Puma introduced their new King. This time around things were done a bit differently, and Puma chose to start of fresh. They introduced an upper made of calf leather, as well as, a brand new last  the boot quickly became popular as star players like Yaya Toure and Mikel Arteta quickly changed into the boots. The year was nicely rounded off with a fun competition from Adidas, where you as a fan had the chance to design an Adizero with MiAdidas for Lionel Messi, and then he would pick a design to use for the game against Atletico Madrid, where he, of course, also found the back of the net. 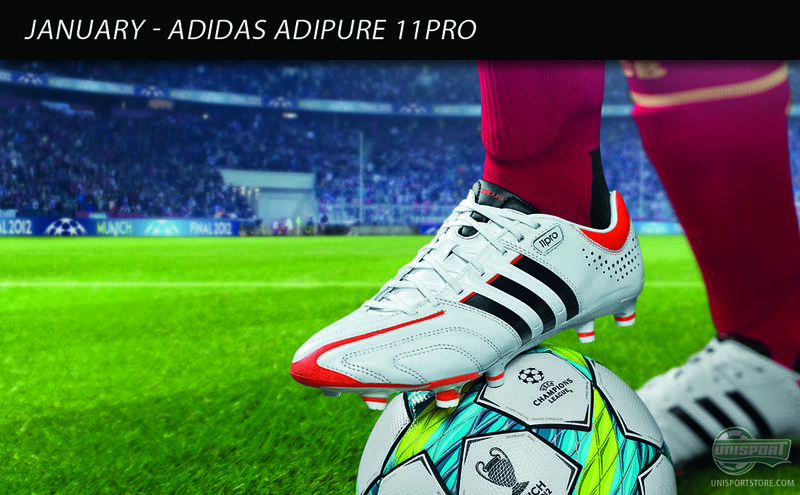 The competition was won by Javier Pascual Mullos, who had designed a White/Red/Black boot for Messi. 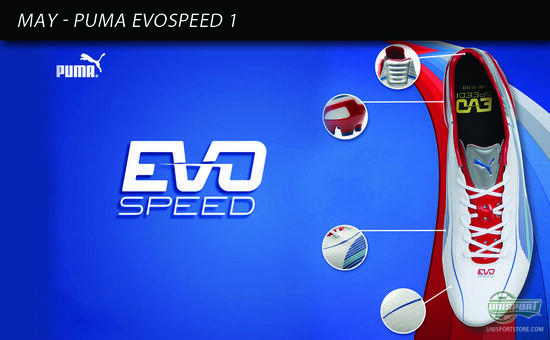 The year 2012 was really good, but we have no doubt that 2013 will be just as interesting and exciting  for example there are some questions from the year that still need answering. 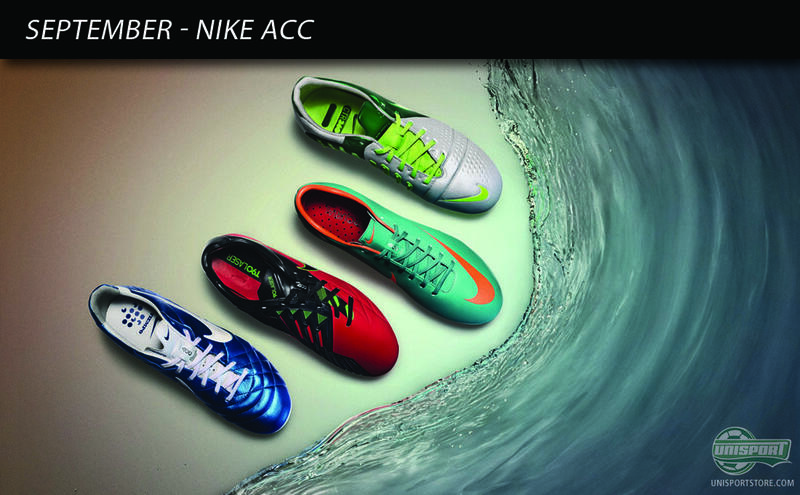 Which boot has been your favourite boot for the year 2012? Feel free to share your thoughts in the comment box below.